Day 5. Missing the backyard. I always thought that moving into a new place was incentive for people to turn over a new leaf and start new, healthy habits. It seems I forgot to pack mine. I haven’t eaten well or exercised since I got here. I suppose I forgot how disruptive moving really can be. I’m missing the gym I frequent, and though it’s only an extra 10 minutes away from the condo, it makes that 6 am class even more unachievable. And so I decided to try the gym here. Happy to say it wasn’t that busy and I squeezed in a great workout… without a commute 🙂 Aaah. Condo life! 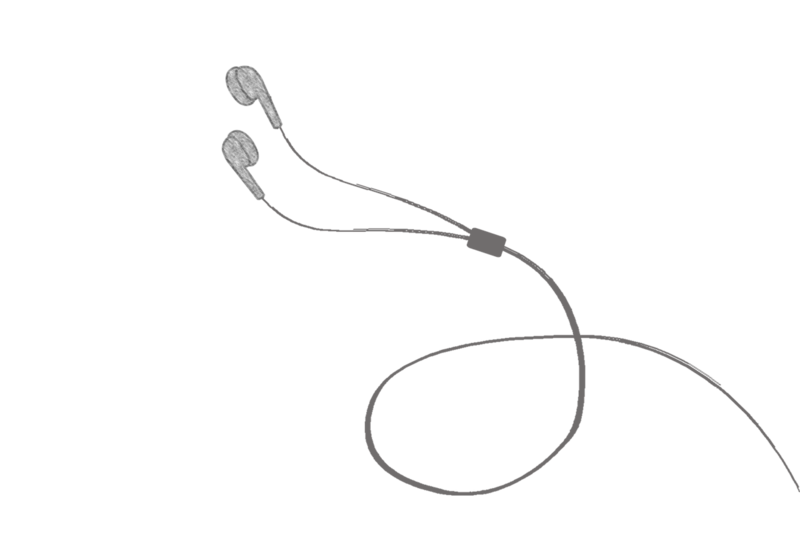 I was amazed that I could use songza throughout my workout…. even on a lower level, below grade. I didn’t lose connectivity once, even on the way up the elevator. Amazing! That’s a lot of concrete to get signal through. My son invited a friend over after school and they headed down to the soccer field to play frisbee. Love this neighbourhood! The trouble started however, when the littlest brother wanted to join them. “No problem,” I said. “Let me just grab my shoes and keys.” And that was the start of the MELTDOWN. I had misunderstood. He wanted to go by himself. He’s SIX years old. I explained to him that this was not our backyard and that it was a public space with a lot of people. I explained to him that I would have to go with him to make sure he was safe. 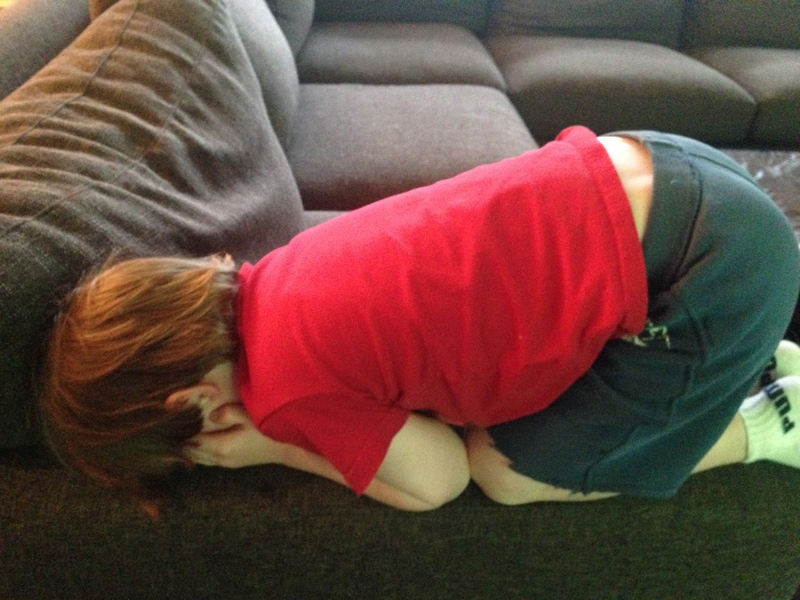 I explained to him that it was a little too much to expect his brother to watch him closely there, as it was different than “home.” None of the explanation really helped. In his bright, young mind, I had robbed him of his independence. He was missing the backyard. And therefore, I was missing the backyard. I was also certain that this was going to be the first of many “noise complaints” coming our way, from a not-so-friendly neighbour. After far too much negotiation, we agreed that we would head down and meet his brother, with me at as much a physical distance as possible. (I thought this wasn’t supposed to happen until you hit the teen years, by the way.) Still sobbing, we left our suite and headed into the corridor. Of course, there was a lady waiting for the elevator. A mature lady, who clearly never had children, or had forgotten what it was like to have children. Her eyes glared at us as he continued crying his way to the elevator, until he saw her, at which point he managed to soften to a sniffle. But I held my head high. This was not a seniors building and it wasn’t 4 am… it was 4 pm. And this, my dear neighbour, is life. As we got outside into a wide open space, he once again started to cry. I mean wail. I was too close, according to him. Passersby were staring at him wondering who he belonged to. A young girl, around 12 years old was hanging off her balcony asking me if the little boy was lost. Another man passing through stopped, stared at him with concern and then continued to make his way to me, asking if that was my son. I reassured all of them, but knew it was only a matter of time before this escalated. I approached my son and explained to him that everyone thinks that he is a lost little boy and that it would only be a matter of minutes before someone called the police, out of concern. And that was the end of it. He ran on to the field to join his brother and friend, forgetting that I was there. On the bright side, at least I know we have concerned and caring neighbours. The boys wanted to go swimming in the condo after. It’s really more of a warm temperatrure wading pool, and the perfect depth for young kids. I’m not sure what we were thinking when we designed it, but sitting on the floor, wearing my lifeguard/mother cap, as there was no where for me to sit, I realized there should always be seating in a swimming pool area. Lesson learned and something to share with our design guidelines team. The elevator is still down and it’s hard to go unnoticed on a Friday night. That seems to be the topic of conversation while you’re waiting in the lobby. 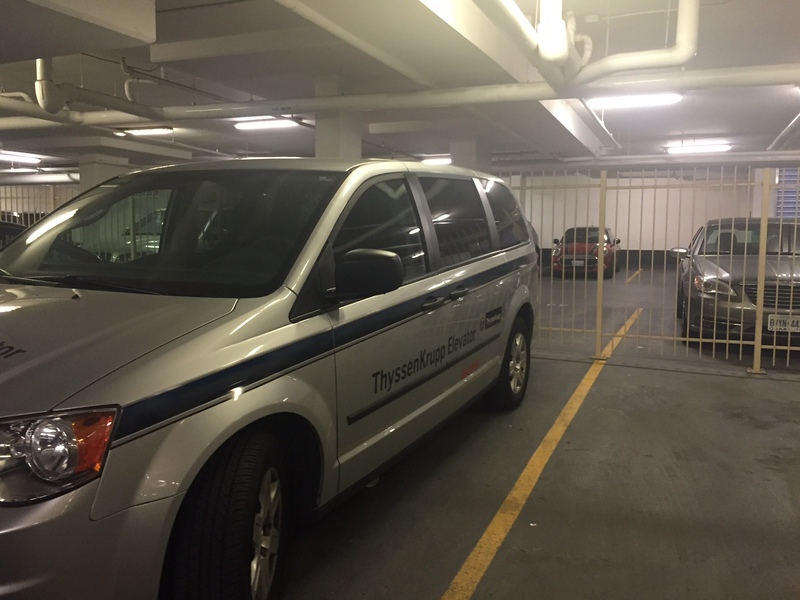 The good news is that on the way in to the parking garage today, I noticed a Thyssen Krupp van, which is a tell tale sign that help is on the way. My husband and eldest headed down to the Jays game and loved having the subway within steps. The rest of us are still trying to make the best of bad habits, and went to Chipolte for dinner. Next Post Day 4. Penthouse Picasso.